An intuitive system that will proactively collect and use feedback from all of your customers to give that second chance others wished they had. 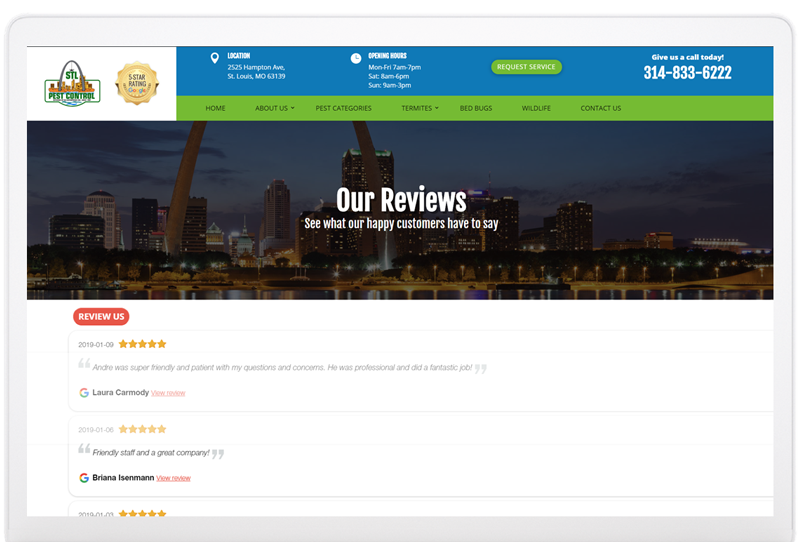 Let happy customers share their good experience where it matters. Reach unhappy customers before they say something with wish they didn't. Give your team the time and tools they need to turn-around a negative experience. 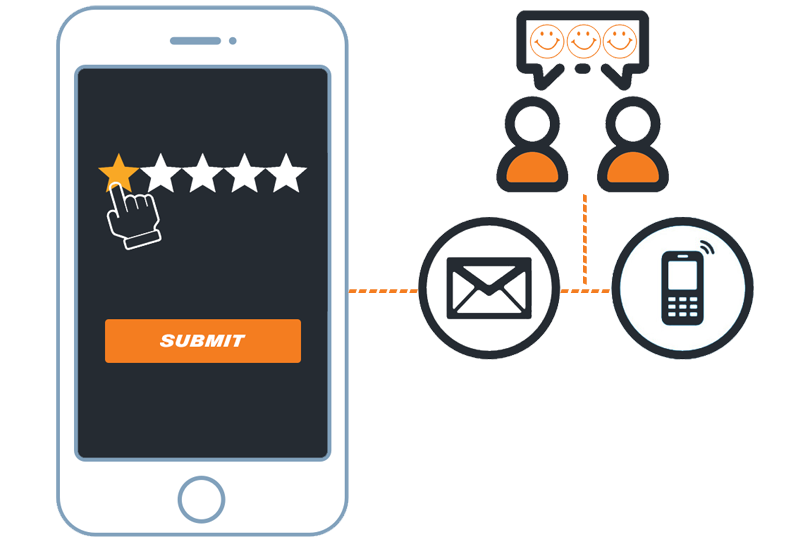 SignalHype offers the best solution to pull all your local reviews into one marketing channel to maximize your marketing efforts. 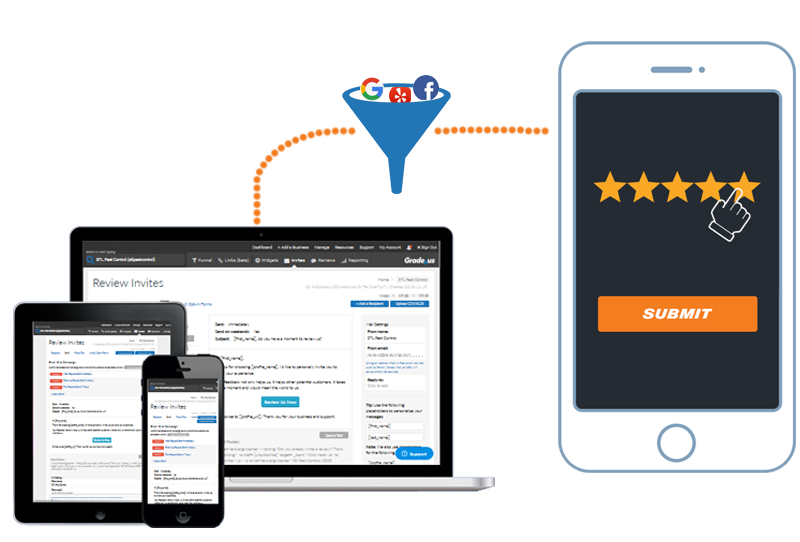 Acquire, manage and use your online reviews from the top review sites. With more than 50 publishers you can address the ones that matter most. Don't be left behind: Build reputation and visibility on your website and online listings. SignalHype is the most effective and flexible online review acquisition system to date. Whether you have one location or several locations, we have the tools to get the job done. Get it done with Email and Text drip campaigns. Easily upload your contacts and schedule the campaigns. Get custom printed invite cards for leave behinds. The SignalHype platform collects all of your reviews in one place so you can selectively blast them out to your website using our custom copy/paste embed code. 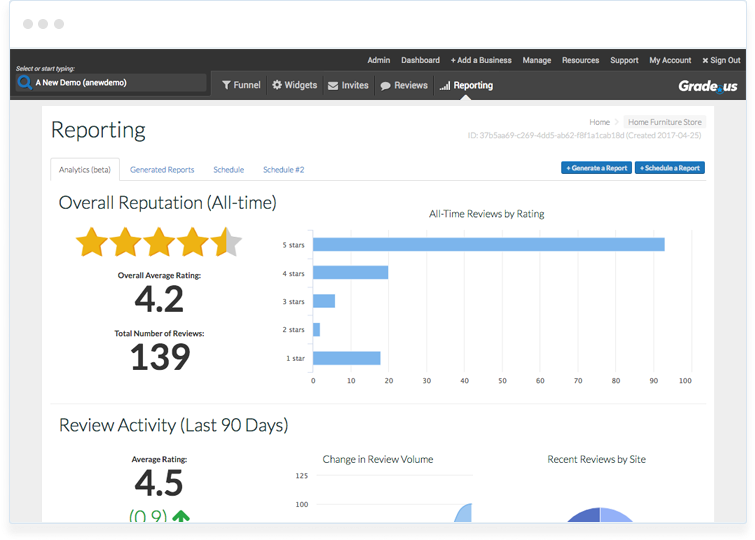 Selectively show/hide your reviews to always stay in control of the content published. Use our custom WordPress plugin to integrate your site with schema markup.